Our aim is for you to live longer, to perform better and to massively improve the quality of your life by giving you the game plan to ensure that you have the energy to do the things you” have to do” and enough left over to do the things you 'want to do!'. Our promise to you is that you will leave each session with a smile... and a mission to accomplish. We call it the Science of Wellbeing. Through better education and lifestyle paths we will have more healthy people, who can better manage their overall wellbeing. It will result in building better teams and better organisations. Our belief, is that we can create change through education and motivation and by instilling a sense of accountability. Presentations are relaxed, light hearted, entertaining but ultimately informative, educational and motivational. In this way we can readily build the trust and confidence to bring you along on the journey that will lead to the changes needed. Inspirolgy provides health, and wellbing seminars for conferences, training days, toolbox meetings and worksite programs. Always delivered in an entertaining manner we to educate in apapting to practical but healthy lifestyles patterns. As new adjunct service we are now able to offer on-site complete Body Composition Analysis using our InBody 570 device. Inspirology is now able to offer a new service... Body Composition Analysis. 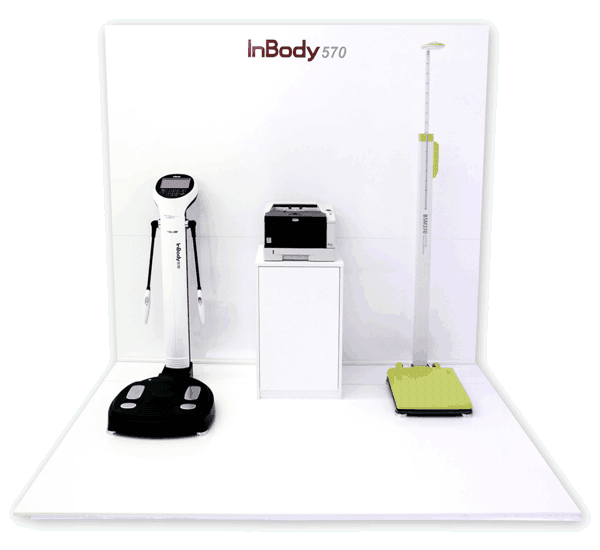 Using the industry leading InBody 570, we can provide your employees, team, group or just even just you a complete and comprehensive Body Composition Analysis assesment. It's easy. We come to you. At your workplace, fitness centre or even your home. Companies and organisations such as BHP, Workcover Authority, Vic Roads, Victoria Police, Shell, Sale Prison and many more have used John to present a combination of on-going programs and one-off presentations.